Mobile Convention is back in London! Mobile Convention London is returning to Church House in Westminster, with the event expected to attract an even bigger audience. The event takes place on 10 March 2016. Mobile Convention London is a chance to spend time with like-minded people that either have, or want to, fully embrace mobile. We firmly believe that being mobile-first is only one part of the mobile way of thinking. To stay one step ahead of your competition and engage effectively with your customers you need to adopt a mobile philosophy. Mobile Convention London offers broad insights into the future of mobile landscapes and showcases the business possibilities of new technologies and application, with Church House providing the unique backdrop for interactive presentations and panel discussions with international speakers, networking and a high tech playground. 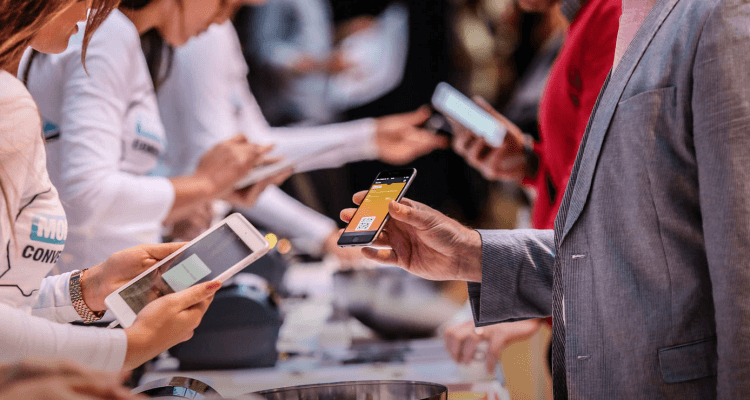 Mobile Convention London is one programme for everyone, international speakers, during lunch there are round table innovation sessions covering the topics of: Mobile First, Effective Brand Engagement, Security, Payments and Wearables. Play around at the end of the day with wearables and tech stuff in the Playground. Save the date and book your tickets here.